It baffles me that 2017 is coming to an end!!!! 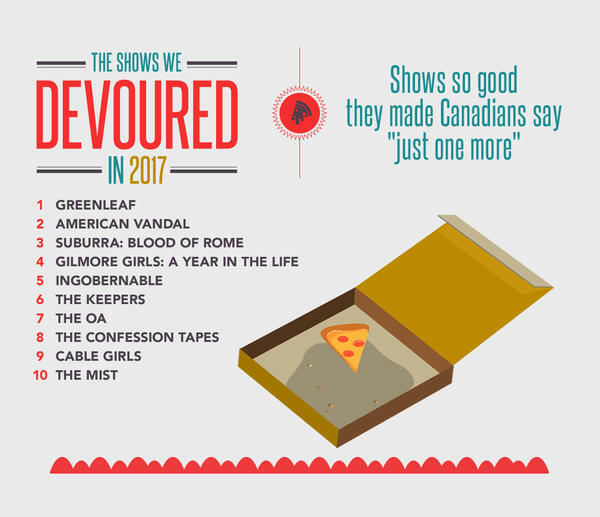 This realization didn’t actually hit me until Netflix sent me some information on the shows Canadians binged on this past year. 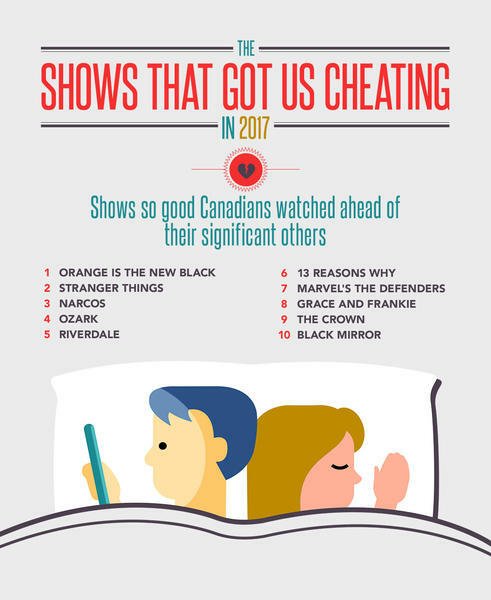 This means for the past year I have been one of these Canadians who binge-watched shows on Netflix. In all honesty, this was the first year I let myself unwind with some shows and it felt so good on the inside! 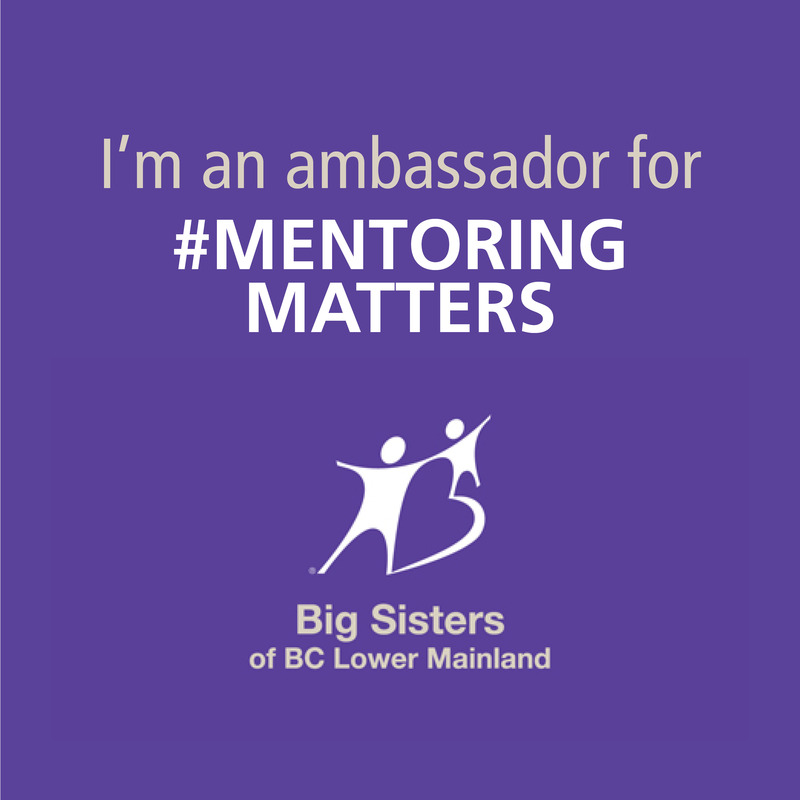 I know TV watching may be frowned upon in the personal development world but the thing is when I sat down and immersed myself in a show I realized I was actually gaining some positive things in my life. In fact, it felt SO nice to spend quality time with my husband. Before I became a Netflix Stream Team member he was always watching shows and I could never relate to him. It felt nice this past year to spend time cuddling up on the sofa or in bed watching a show with one another. If I was scared of Stranger Things, I would hold him a little tighter. In other words, it reconnected my husband and I.
Secondly, I loved learning from documentaries, one of my favorites was Minimalism. This documentary helped me become more conscious of the things I actually need in my life and after watching this I was so inspired! I began 2017 with a massive binge, cleaning up all of the things in my life that were weighing me down. I think I may need to do this again in 2018! In addition, Netflix also brought my teenage daughter and me closer together, especially after binge-watching Thirteen Reasons Why. It wasn’t an easy show to watch with her but it opened up dialogue we may not have had otherwise surrounding mental health issues, and life as a teenager these days. I’m so thankful I watched this show with her. Another show I binge-watched in 2017 was Master of None. It made me belly laugh, and laughter is so good for everyone! While I was laughing I was also so amazed at how well-written the show is. It touches on topics surrounding culture, feminism, gender, relationships, and more in today’s society. Looking forward to the next season! Last but not least, I became OBSESSED with This Is Us. I binge-watched the first season. It’s a “styling the inside” feel good show. It opened up my heart in ways I didn’t think a show could. The show is so vulnerable and I love how it goes back from the past to the present so seamlessly. It’s a great reminder of how deeply we are affected by our upbringing and uncovering these layers from our past as adults help us grow. So there you have it. The girl who rarely watched shows, binge-watched in 2017 and it styled the inside of her life in ways she never thought possible. “2017 brought a lot of learning and also, A LOT of watching. Netflix members around the world watched more than 140 million hours per day. 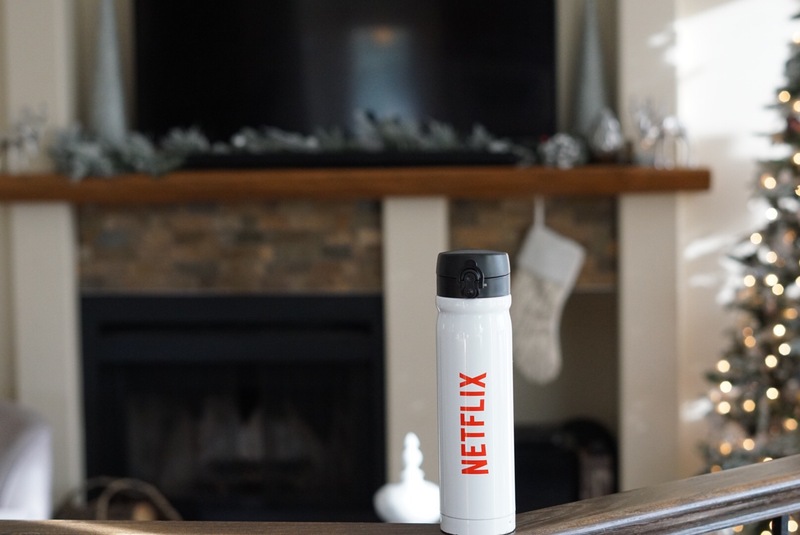 Canadians started the year off bingeing with Sunday, January 1 being the most popular streaming day. 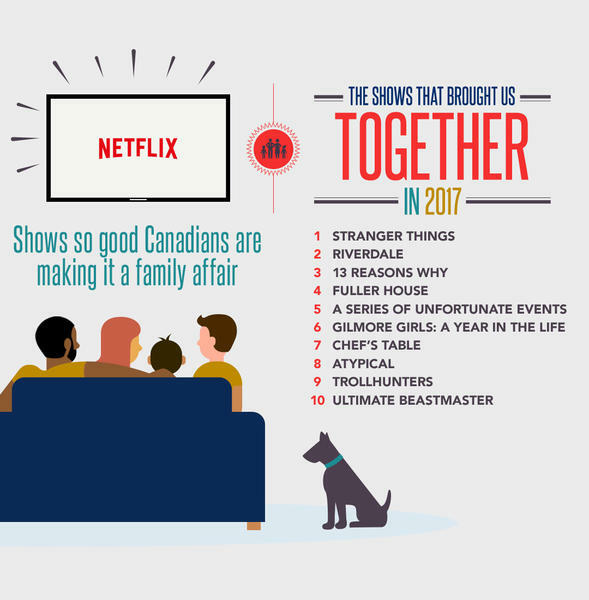 This trend continued throughout 2017 as Canada ranked second globally for having the most members to binge Netflix every single day. Amongst these dedicated Netflix users was one Canadian that watched The Lord of the Rings: The Return of the King 361 times in 2017! We needed a laugh this year and found that solace by savoring (watching less than two hours per day) shows like Wet Hot American Summer: Ten Years Later, Friends from College and Big Mouth. We also took care to enjoy the splendor of The Crown (it is a visual feast fit for a queen after all). 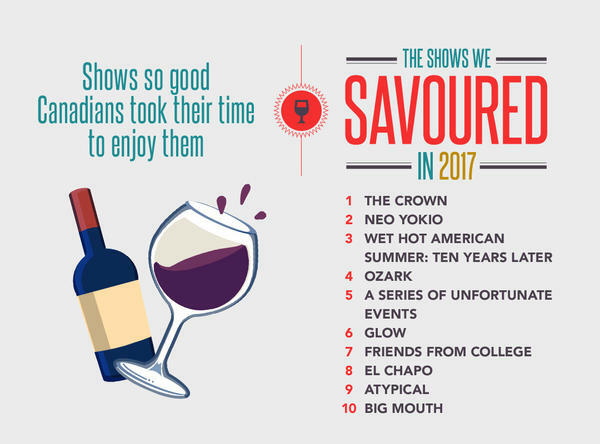 Series viewed less than two hours per day were identified as ‘savored.’ Series viewed more than two hours per day were identified as ‘devoured.’ Data was inclusive of the new show or new season launches of Netflix originals from November 1, 2016 – November 1, 2017, only. Additional information on the Netflix Binge Scale here. Based on more than 60,000 survey responses from Netflix members between October 24-30, 2017. The sample is representative of an adult population who watch TV shows as a couple in 32 countries. The survey included new show or new season launches of Netflix originals from November 1, 2016 – November 1, 2017, only. Based on more than 60,000 survey responses from Netflix members between October 24-30, 2017. The sample is representative of an adult population who watch TV shows with their family in 32 countries. The survey included new show or new season launches of Netflix originals from November 1, 2016 – November 1, 2017, only. Thank you, Netflix for helping me style the inside of my life it’s been a pleasure being a part of the 2017 Stream Team.